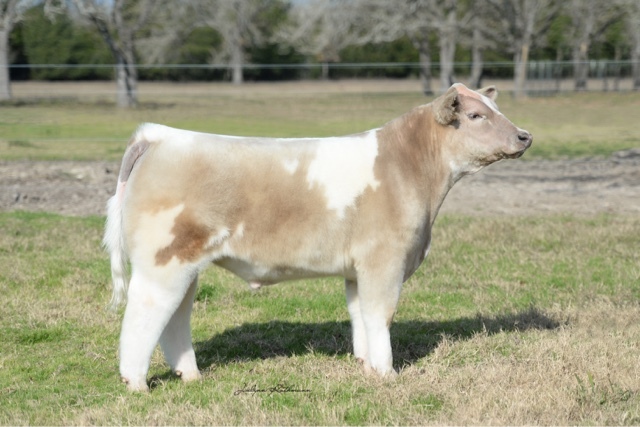 American Idol x Monopoly Steer for sale! 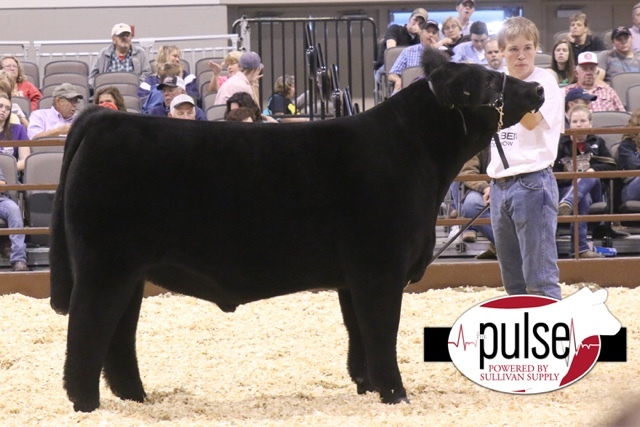 Contact 620-655-5159 for more info! 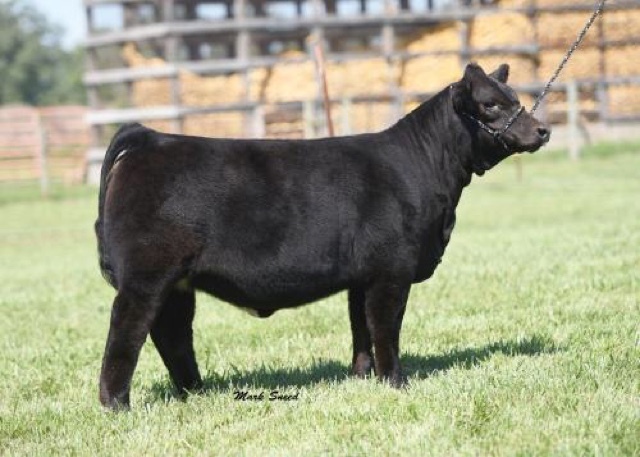 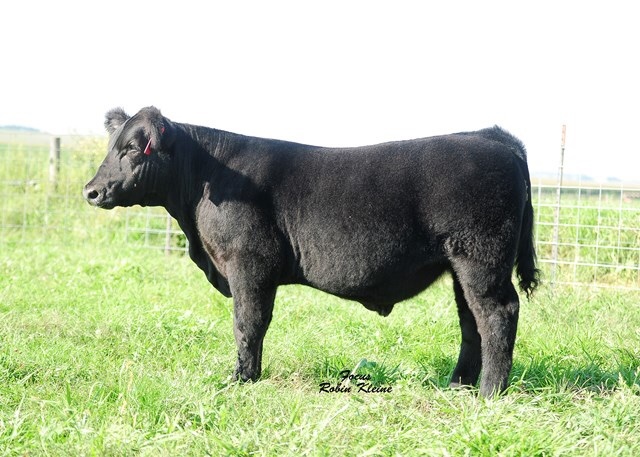 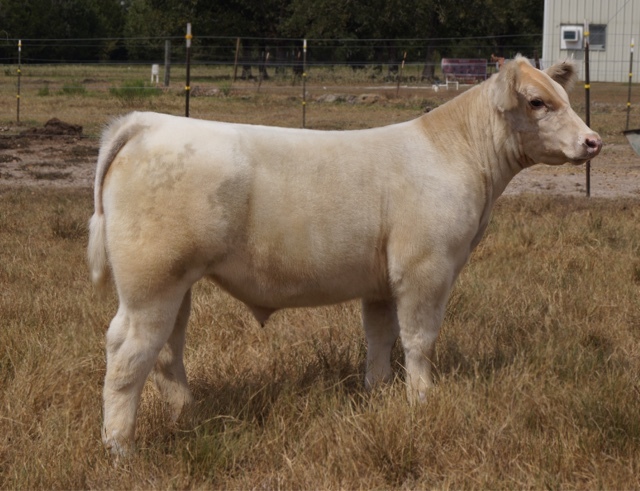 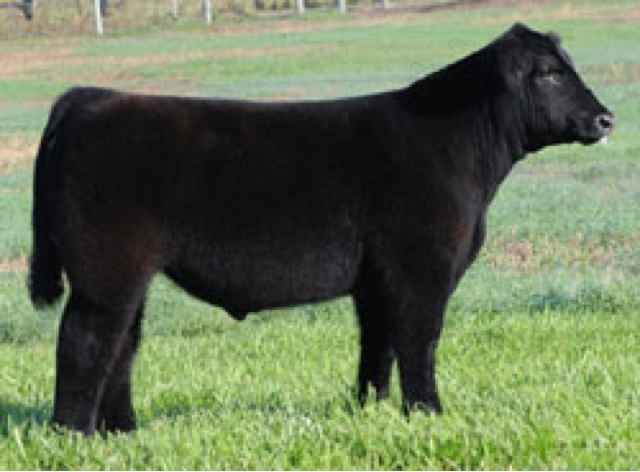 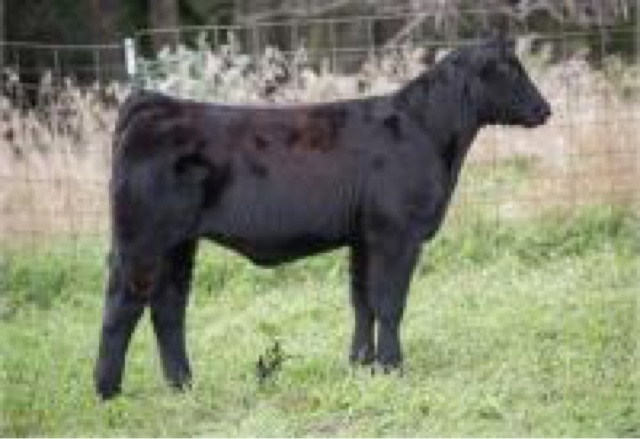 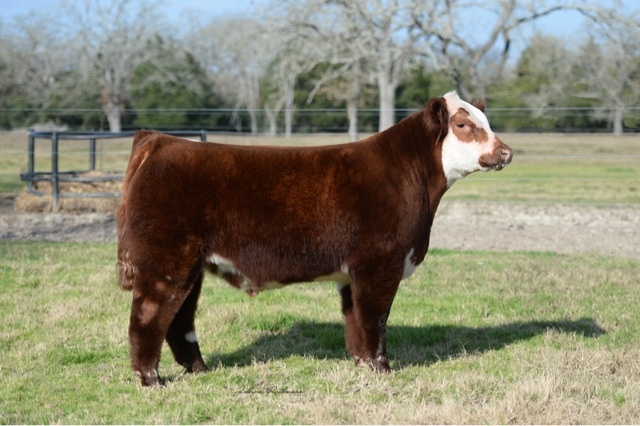 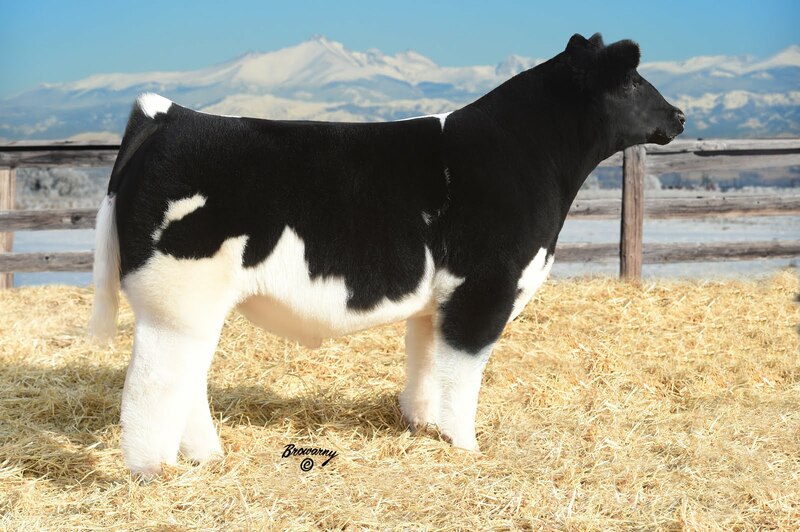 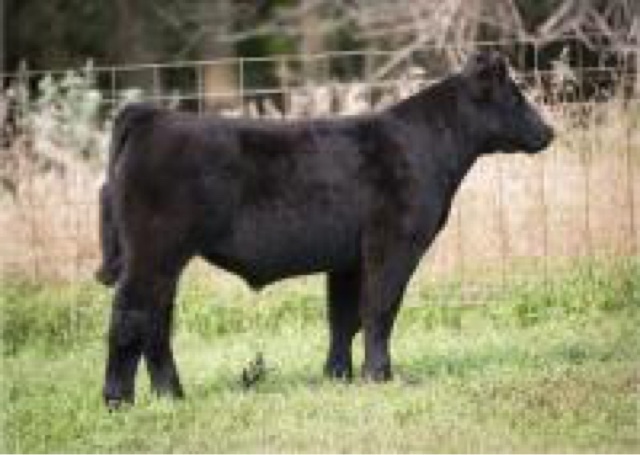 Voegele Show Cattle Online Sale! 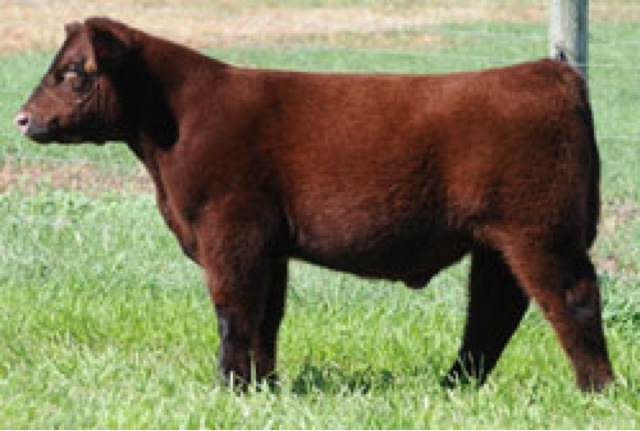 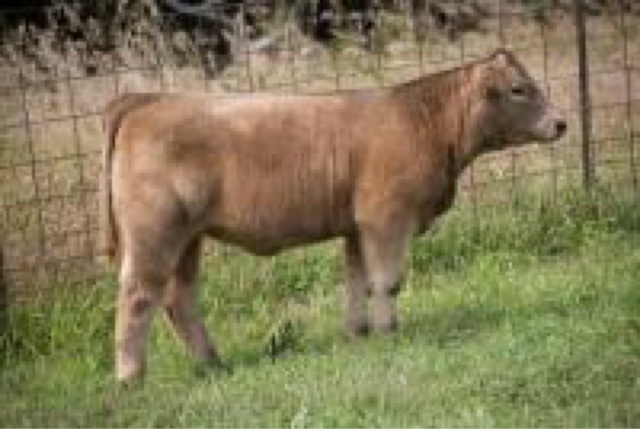 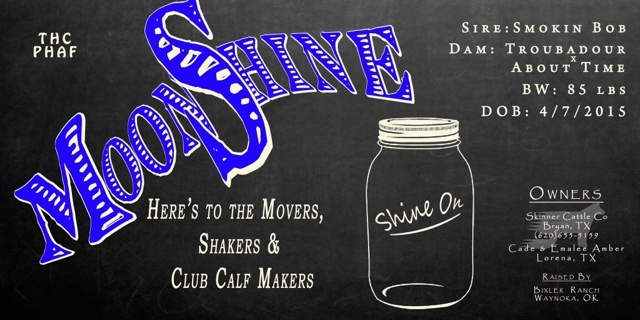 Knudson Cattle Company Online Club Calf Sale! 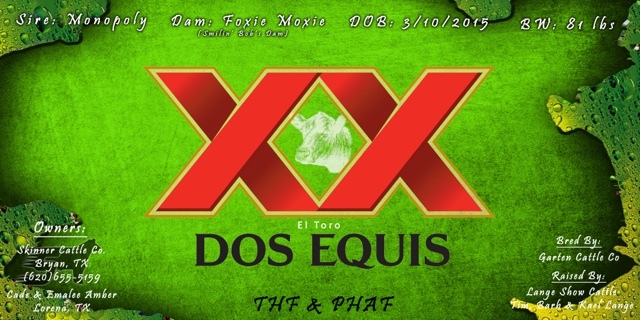 Hope everyone has a great and safe day! 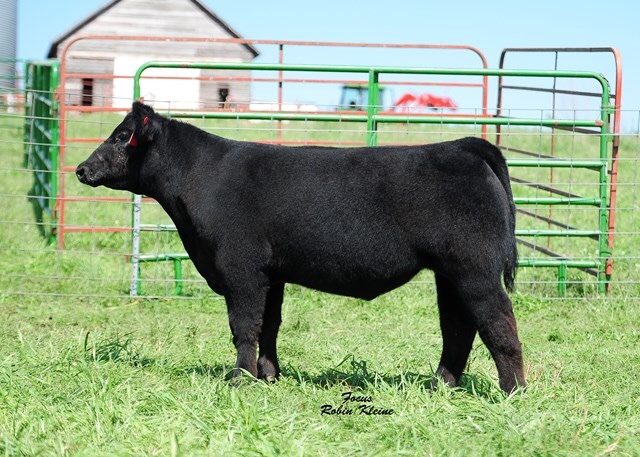 Wolfe Farms Sale on CW!